Hah! Loved this. Great blog. 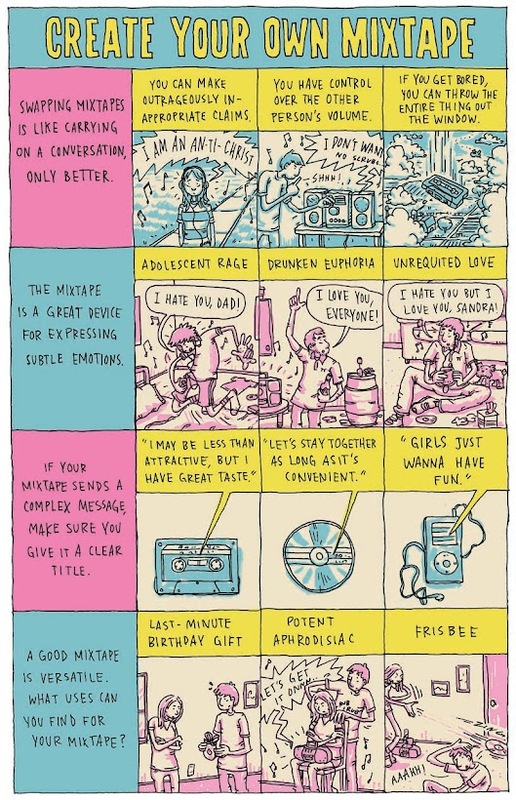 This one hit close to home, I sent it to old mix-tape recipients. Great blog by the way! Your illustrations and sense of humor are phenomenal, each entry is a happy surprise!